Manchester City went back to the top of the table courtesy of a 6-1 thrashing of Southampton at the Etihad, but there was also joy at the other end of the table - as Newcastle finally got their first win of the season by beating Watford 1-0. Elsewhere, Liverpool lost ground in the title race with a 1-1 draw at Arsenal, while Manchester United came from behind - again - to beat Bournemouth. Manchester City tore Southampton apart on Sunday afternoon, scoring six goals to move two points clear at the top of the Premier League with a goal difference of +29 after only 11 games. And yet you get the feeling there's more to come from this team. They are an irresistible force going forward, but still allowed their opponents opportunities at the other end. Southampton had 12 shots in the match and ended a run of 505 minutes without a goal when Danny Ings caught John Stones out and won a penalty when he was tripped by goalkeeper Ederson. Leicester handled a difficult afternoon with professionalism. 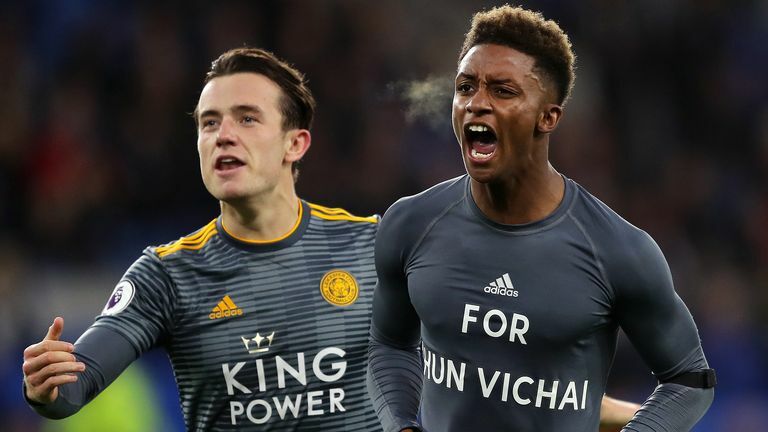 There were emotions on show before the match as tributes were paid to owner Vichai Srivaddhanaprabha and the four other people who were killed in a helicopter crash last weekend. With that in mind it was not a surprise that it took Leicester time to settle into the contest, but once in their stride they looked the better team. There were very few negatives for Manuel Pellegrini to take away after witnessing his side dominate Burnley and pick up a well-earned three points. 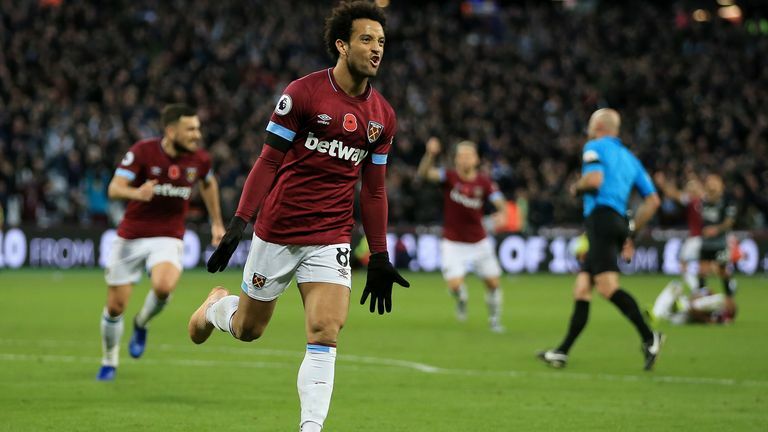 Felipe Anderson has struggled to justify his £42m fee but he scored twice and could have had another couple. Twenty-year-old Grady Diangana was sensational on the right wing, Declan Rice imperious in midfield and Marko Arnautovic a constant threat in attack. United obviously get brownie points for the way they responded to falling behind to Callum Wilson's 11th-minute opener on the south coast. In fact, no team has recovered to win more points in the Premier League this season than the seven United have collected from losing positions. At the same time, though, Jose Mourinho's team were desperately poor - or "awful" in the United boss' own words - in the opening half an hour at the Vitality, when they could have been more than one goal behind. 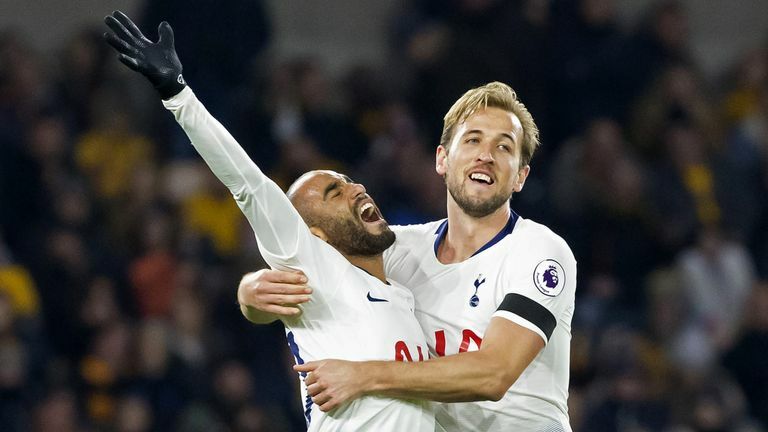 Plenty of teams will drop points at Molineux this season - Manchester City already have - but Spurs navigated a tricky away fixture by the skin of their teeth despite fielding a rotated squad, with no Dele Alli, Christian Eriksen, Eric Dier or even Davinson Sanchez in the starting line-up. Chelsea took their time to get going against a Palace side which utilised the pace of Wilfried Zaha on the counter in a worrying opening 25 minutes at Stamford Bridge. With Eden Hazard not deemed fit enough to feature for the whole game, the Belgian looked on as Alvaro Morata and Pedro led the line. The partnership burst into life on 35 minutes as Pedro's low cross was instinctively tucked away by Morata, and the pair were crucial to Chelsea responding to the setback of Andros Townsend's equaliser, both scoring in quick succession to secure the win. Chelsea were by no means at their best, but the sight of Morata regaining his confidence in front of goal will have been welcomed by Maurizio Sarri. After a lacklustre performance against Manchester United, Everton were back to winning ways at Goodison Park. It was a solid showing from them too, so much so that manager Marco Silva called it their "best home performance this season". 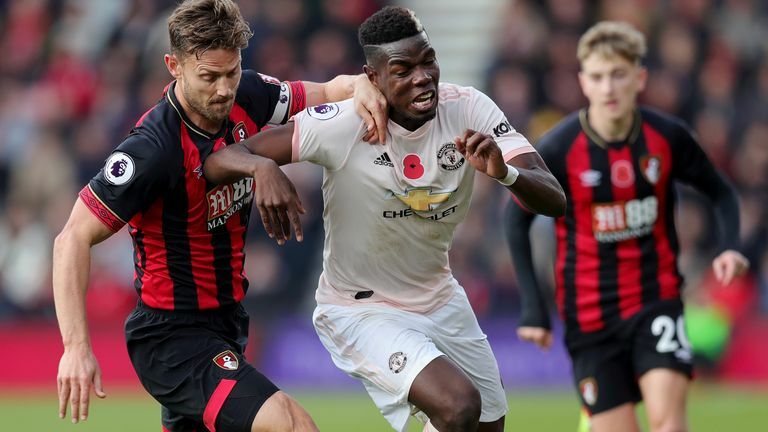 Having started so well at the Vitality on Saturday, Bournemouth will feel more than a little aggrieved not to have taken at least a point against United. However, in the end, the visitors' second-half pressure told as Eddie Howe's side lost at home for the first time in the Premier League this campaign. This wasn't the vintage galloping Liverpool we have become used to this season, but another result away at a top six side must go down as a positive. Jurgen Klopp's side once again showed their defensive qualities - Virgil van Dijk was brilliant - but it is clear the three-pronged attack is missing some bite in comparison to last season and the first few weeks of this term. While most of the focus ahead of the match was on Leicester, it should not be overlooked how the events in the week affected Cardiff. Neil Warnock said the build-up had been "surreal" and suggested earlier in the week he initially didn't think the game should go ahead. Wolves' performance deserved more than this grade but they are no Premier League minnows, and should not have to score four goals to win any home game. A couple of the goals they gave away against Spurs were schoolboy, especially allowing Lucas Moura a free header to put them 2-0 up three minutes after they had gone behind. 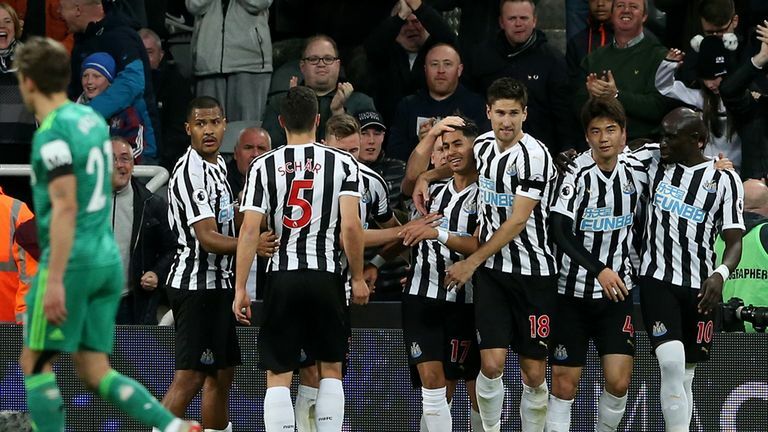 This was a big step in the right direction for Rafa Benitez's men, who picked up their first win of the season which potentially could be a springboard. 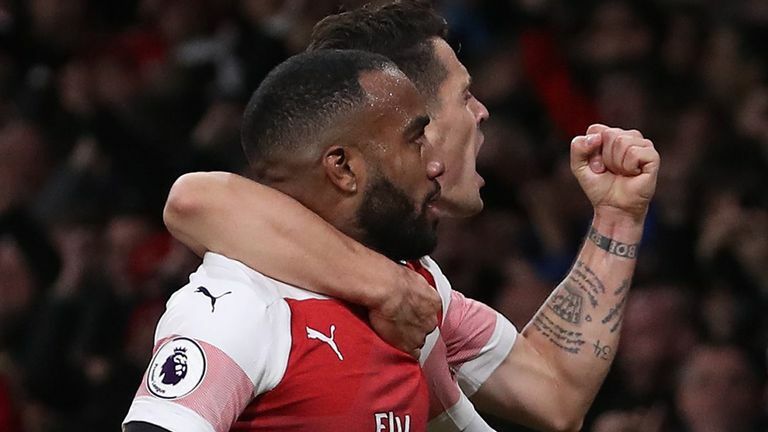 Results have improved under Unai Emery, but what was most striking from Saturday's game was just how much the Emirates crowd are onside with this new Arsenal. The old traits were there; blistering attacks and slightly sketchy defending, but there seems to be a new-found solidity in midfield thanks to Lucas Torreira. The Seagulls could not replicate the form they had during their three-game unbeaten run prior to Saturday's game. 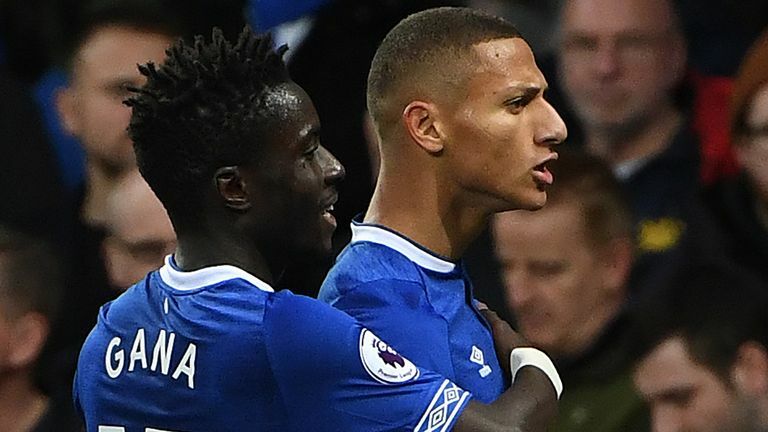 Their defence was found lacking too often at Goodison Park, with Lewis Dunk going from hero to zero after his poor pass allowed Richarlison to score Everton's third. Palace showed some encouraging signs in the early stages against Chelsea and also in the second half when they got back into the game through Andros Townsend's equaliser. However, they spent most of the match inside their own half and didn't really look like getting back into it when Chelsea scored twice quickly to move 3-1 ahead. Burnley demonstrated some of the characteristics you would expect from a Sean Dyche team, showing the character and spirit to come from behind twice and almost a third time when Chris Wood hit the bar late on. Yet another feature of Burnley's success under Dyche has been their defensive resolve and organisation which has appeared to completely desert them this season. In 2017-18, they conceded 1.02 goals per game. This season, they are letting in 2.27 per game. Burnley have gone from having the sixth-best defence in the Premier League to the second-worst despite making just one change to their regular back five; the impressive Joe Hart replacing the injured Nick Pope in goal. They have to tighten up. Having gone into their game full of confidence after two wins, Javi Gracia will have been disappointed with Watford's quality against Newcastle. Here's the good news. Southampton had not scored in five Premier League games before Sunday and Danny Ings' 30th-minute penalty - won himself from a foul by Manchester City goalkeeper Ederson - ensured they would not go six top-flight games without a goal for the first time in their history.